HOW poor are the DVDs? 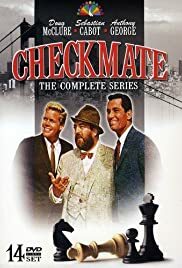 Is Checkmate in the Public Domain? Why has this show seemingly vanished?